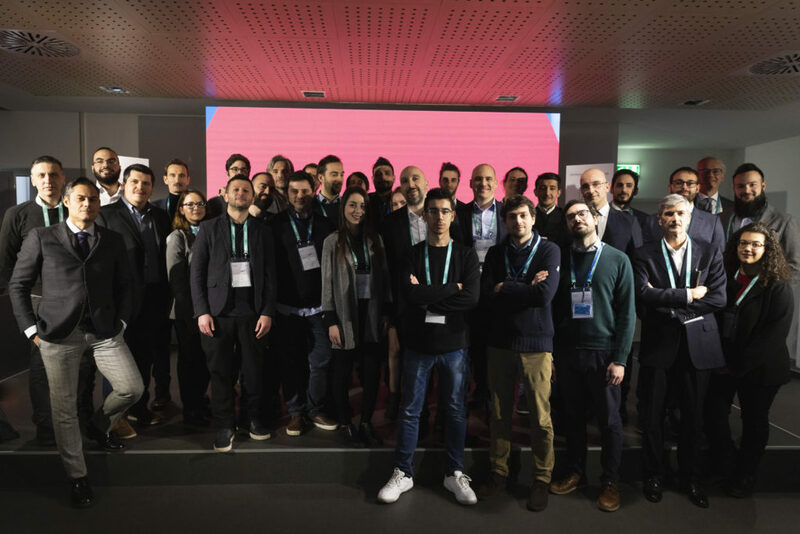 Rome, 18 January 2019 – A big crowd gathered yesterday evening for Demo Day at LVenture Group Innovation Hub in Rome. 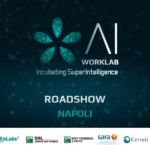 This launch event brought on stage the latest startups that have successfully completed the acceleration program of LUISS EnLabs, an Accelerator born from a joint venture with the LUISS University and supported by Wind, BNL Group BNP Paribas, Accenture and Sara Assicurazioni. LVenture Group, the holding company listed on the MTA Stock Exchange that invests in new digital companies, presented six new startups to a selected audience of investors, corporate managers and to the press. The company portfolio currently include more than 60 startups, which have collected over 49 million euro: 13 million euro invested directly by LVenture Group and 36 million euro from third-party investors. "This Demo Day takes place after a very intense year for LVenture Group, with 3 exits and new important partnerships with the international VC fund Hatcher + and Facebook, in addition to a strategic agreement with Cariplo Factory, after the share capital investment of Futura Invest – the investment vehicle of Fondazione Cariplo. 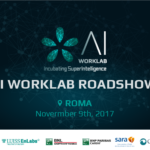 The startups we are presenting today have a great growth potential and we are particularly proud because some of the Founders are young Italian talents trained abroad who decided to come back to Italy in order to attend our acceleration program. This is a clear evidence of its excellence, now internationally recognized, thanks to the great work done in recent years by our team. 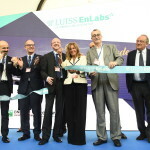 Thanks to our stronger ecosystem, surely these new talents will lead startups to grow and generate value even faster", commented Luigi Capello, CEO of LVenture Group and Founder of LUISS EnLabs. On the stage, spotlight on innovative solutions for different market sectors: from e-sports to hotel revenue management, from events digitization to the helpdesk and customer service complete automation, up to disintermediation of the football transfer market and the digital marketplace for medium and long-term rental. Officially presented by Augusto Coppola, Managing Director of LUISS EnLabs, the six Demo Day startups are: GEC, the largest e-sport network in Italy that regulates the competitive gaming scene. 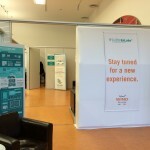 It launched Getpro, an e-learning platform with video-courses on e-sports produced by the best videogamers; Lybra Tech, an hotel revenue management platform that allows hotels to offer their rooms at the best price, maximizing revenues thanks to the proprietary algorithm based on artificial intelligence; Parcy, a platform that digitizes the event sector, enabling industry professionals to manage quotes and invoices, receive payments and monitor the progress of their projects completely online; Pigro, an AI platform that automates the helpdesk and customer services for companies, offering them a turnkey virtual assistant; Tirolibre, a digital platform where teams, players and agents interact with the latest market offers and directly contact each other to negotiate their requests, keeping the football market active all year round; Zappyrent, a marketplace that allows landlords to rent their apartments and rooms quickly, safely and without fees, crossing their supply with tenants requests, who can previously visit accommodations at all times through 3D virtual tours .